A thorough step by step tutorial for getting familiar with Gin, a Go framework that will help you reduce boilerplate code and build a request handling pipeline. Byte slices and strings are fundamental primitives in most Go programs - what’s the difference and what do these packages have to offer for everyday coding? The final release of 1.7 has been pushed back to next Monday (August 15). RAM increased across all plans. Now get 2GB of RAM for only $10/mo. 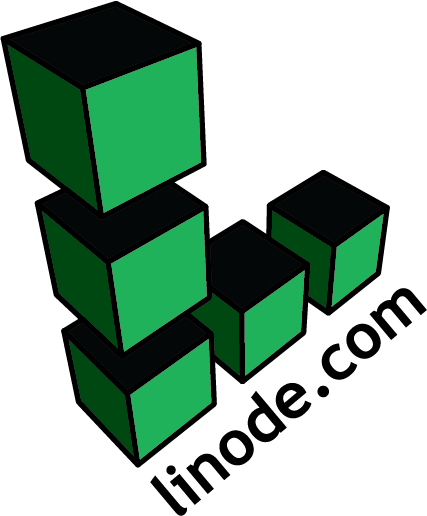 Linode offers a simple, easy and powerful platform to host your next project. Now you can get 2GB of RAM for only $10/mo. Want to get started? Use promo code 'GO20' for $20 credit on a new account. A simple tutorial on building command-line tools by only using Go’s standard libraries. Addressing one of the biggest technical problems in the Go community, Ben Johnson says “we need a better standard for Go application design” and makes some suggestions here. Provides functions to open the embedded files from within your code or serve them over HTTP. Sourcegraph sponsored Matt Holt, creator of Caddy, to build a tool for doing server health checks in a developer-friendly way. It’s written in Go. GitHub. Come and help us! We’d love to chat to creative engineers who are intrigued by the idea of building a bank from scratch in Go. We're a small, friendly team, and we can help you relocate to London. On Hired, engineers typically get 5+ job offers in 1 week. Find that new opportunity you've been craving and get access to 4,000+ companies instantly. Instrument your app in minutes with expvar or Datadog's Go client. Graph, alert, share metrics with your team. Rather than use text templating, it provides an API to generate Go constructs in a typesafe, programmatic way. The fastest CI/CD service, used by developers at Intel and 500px to test and deploy their apps with confidence. Start your 30-day free trial today.